"A Brief History of Time, published in 1988, was a landmark volume in science writing and in world-wide acclaim and popularity, with more than 9 million copies in print globally. The original edition was on the cutting edge of what was then known about the origins and nature of the universe. But the ensuing years have seen extraordinary advances in the technology of observing both the micro- and the macrocosmic world--observations that have confirmed many of Hawking's theoretical predictions in the first edition of his book. Now a decade later, this edition updates the chapters throughout to document those advances, and also includes an entirely new chapter on Wormholes and Time Travel and a new introduction. 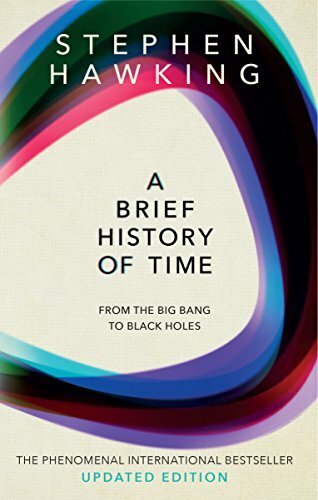 It make vividly clear why "A Brief History of Time has transformed our view of the universe.